Transcend programmed roles to claim the power of joined expression! 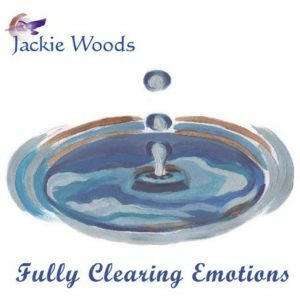 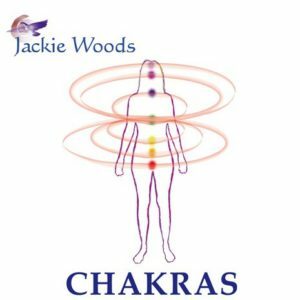 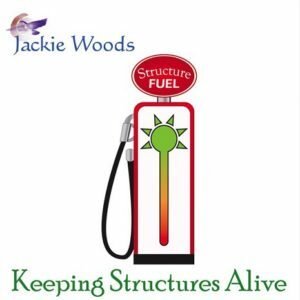 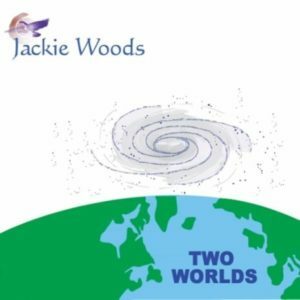 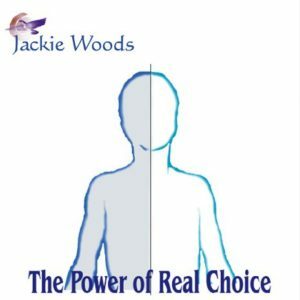 In this recording by Jackie Woods, you will examine the most common thinking styles and how they affect the quest to step into the “we” of Power. 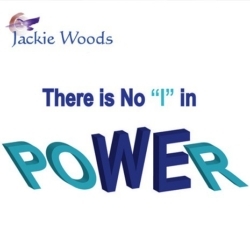 Be prepared to go beyond your all-to-familiar programmed role that you learned in childhood. 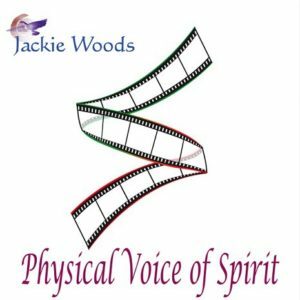 Learn to unlock the power of joining your Spirit with others by acknowledging your co-creations in every moment. 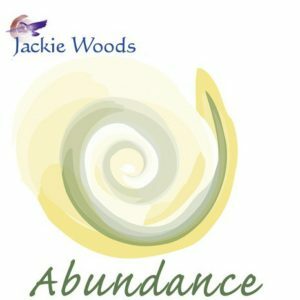 You will work with techniques that allow joined Love, guided by Wisdom, expressed as real Power to enhance everyone involved! 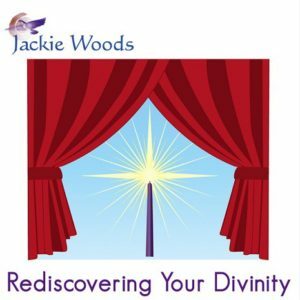 This recording is a unique format of a conversational presentation and intimate discussion, complete with real-life examples that gives you an unparalleled grasp of this ground-breaking material!